I’ll get into some spoilers later (you’ve been warned), but let’s start with some major improvements that have been necessary since episode 1. 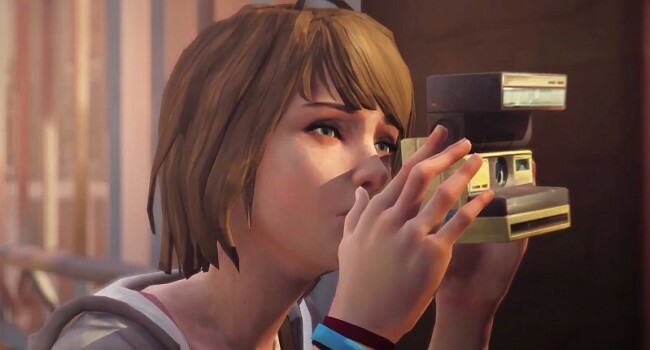 The dialogue here is vastly improved, especially between protagonist Max Caulfield and her best friend Chloe. Dontnod even makes funny references to the artificial tween dialogue. “You say hella now? !” Chloe asks Max in a genuine and comical moment. Puzzles are also massively upgraded in this episode. Max’s limited time travel ability finally feels natural both to her and the player. She uses it to outsmart authorities while she’s snooping or to creatively circumvent enemies. As opposed to last episode, in which puzzles were a low point, “Chaos Theory” had me grinning every time I was presented with a challenge. One scene had Max and Chloe sneaking into the school for a dip, then sneaking around again to avoid detection. Simple evasive navigation was much more fun with the ability to reverse time. The visuals still struggle, especially given the power of the new console generation, but I’m willing to make that concession for such improvement in the game’s problem areas. The aesthetic finds its way to the screen despite a subpar engine, and the sensory experience is complemented by excellent sound design and fun world building. All those fixes are great, and they go a long way in changing my mind about this series. But the real kicker was the ending sequence. Max discovers a new power; she gazes at years-old photo of herself, Chloe, and William (Chloe’s dad, who passed away) and travels back in time to when it was taken, which happens to be the very day Chloe’s father passed away. Armed with the knowledge of what is about to happen, Max, guided by the player, hides William’s keys. He opts to take the bus to pick his wife up and lives. While Max travels back to the present, we see images of the alternate reality. In the final cutscene, Max is in the popular Vortex Club, where membership primarily consists of people she hated in the old timeline. Blackwell Academy is largely the same, but its populace is not. David Madsen, the evil stepdad and security guard, is now a bus driver. Max, struggling to take it all in, travels to Chloe’s house and knocks on the door. William answers and brings Chloe out. Just before the credits roll, we see Max’s best friend bound by a wheelchair, but with a smile on her face. That narrative gut-punch is a fantastic way to end the middle episode of this 5-part game. At this point, I’m eagerly awaiting the next installment rather than reluctantly building my excitement. 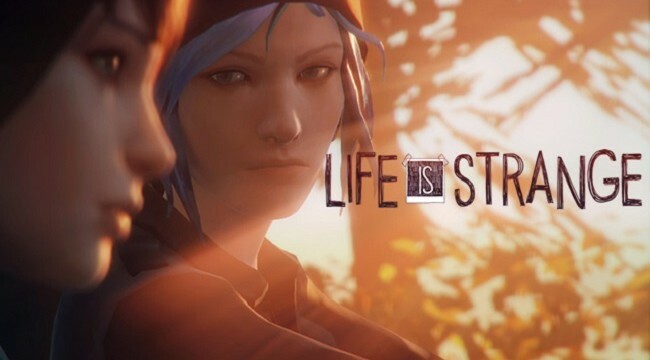 “Life is Strange” is now a truly great game supported by a fantastic concept and fun gameplay instead of a mediocre experiment. Now it’s just a matter of waiting to see where Dontnod takes with wonderful experience next.